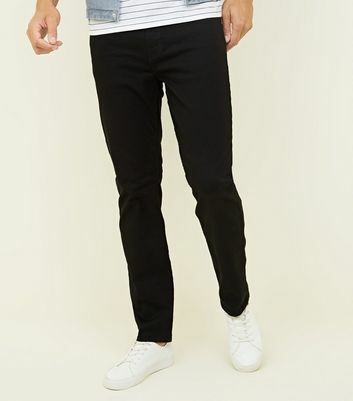 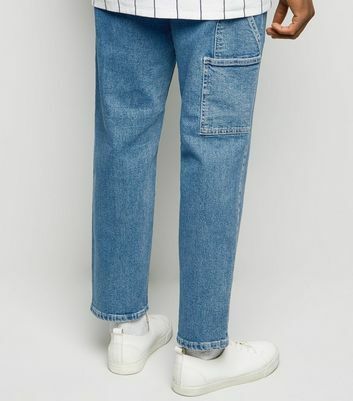 Make sure you’re stylish yet comfortable with our new range of men’s loose fit jeans. 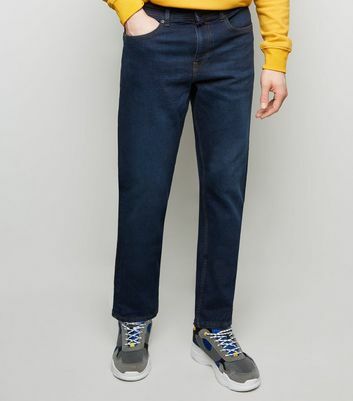 From on-trend '90s men’s baggy jeans to simple men’s relaxed fit jeans, we’ve got you covered, whatever your style. 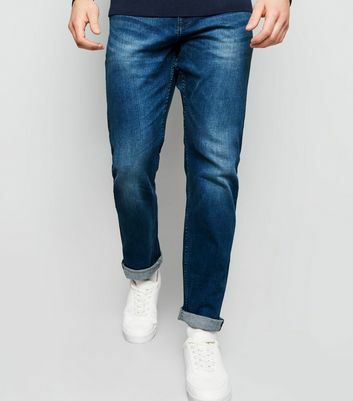 Don’t get bogged down in blue, check out our denim line for a whole host of colours.